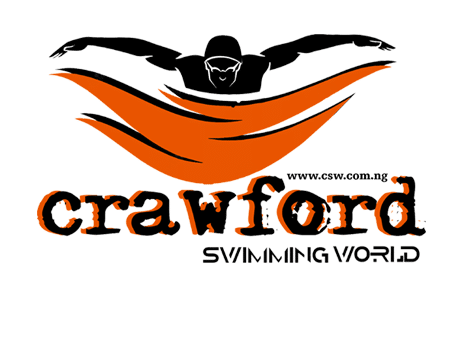 Crawford Swimming World brings to you the best if swimming classes in Lagos and Abuja. We recommend 10 classes to swim effortlessly. Are you looking for a swimming coach that can explain the art of swimming to you in a way that you can intelligently understand?